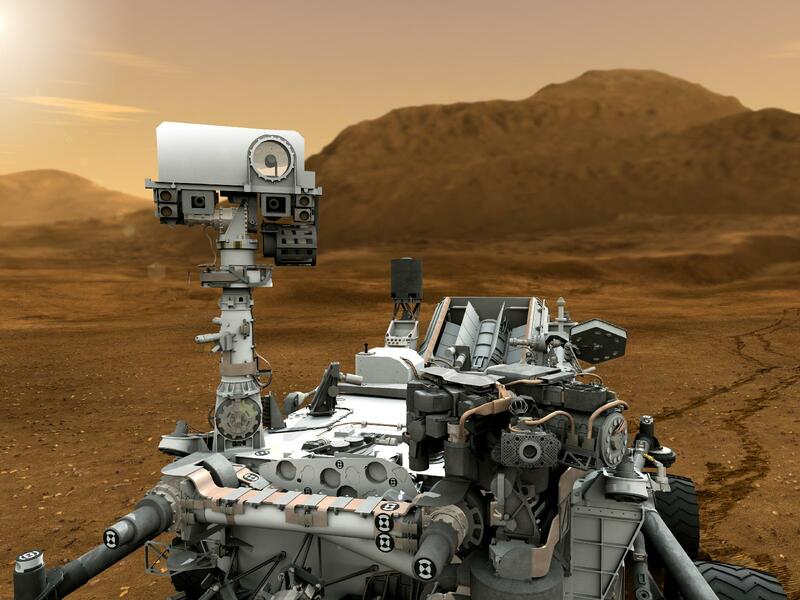 Considerably different from "Spirit" and "Opportunity" before her—both of which were Mars Exploratory Rovers (MERs)—"Curiosity" is a Mars Science Laboratory (MSL) designed to give scientists important information about the "Red Planet." She has various body parts, including: eyes, a brain, legs, arms, etc. After traveling in space for about 8½ months, Curiosity reaches Mars and endures "Seven Minutes of Terror" (during which many things could have gone wrong, resulting in a failed mission). The original plan for Curiosity was to complete a tour of duty lasting one Martian year (which compares to 687 days on Earth). On her landing's fifth anniversary, in 2017, she was still going strong. Now, in March of 2018, she has completed 2000 Martian days (sol) of awesome exploration! 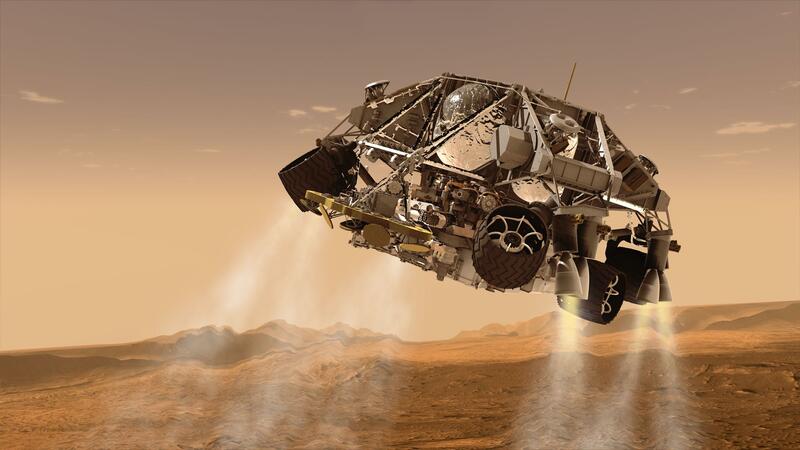 In this NASA clip, scientists explain Curiosity's entry-descent-landing phase—referred to as EDL in NASA parlance—and point out the areas of greatest risk. Members of the team communicated with Curiosity, during her landing sequence, in a very special way. 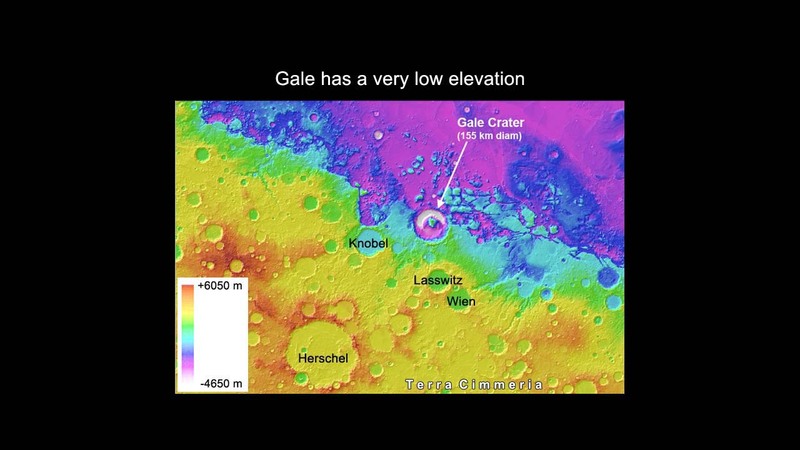 With a good landing, Curiosity is in a place (Gale Crater) from which she can begin her investigative journey. She reports her findings—via 17 separate cameras, among other things—to Earth. Some of her first images are most impressive—and—they still are! 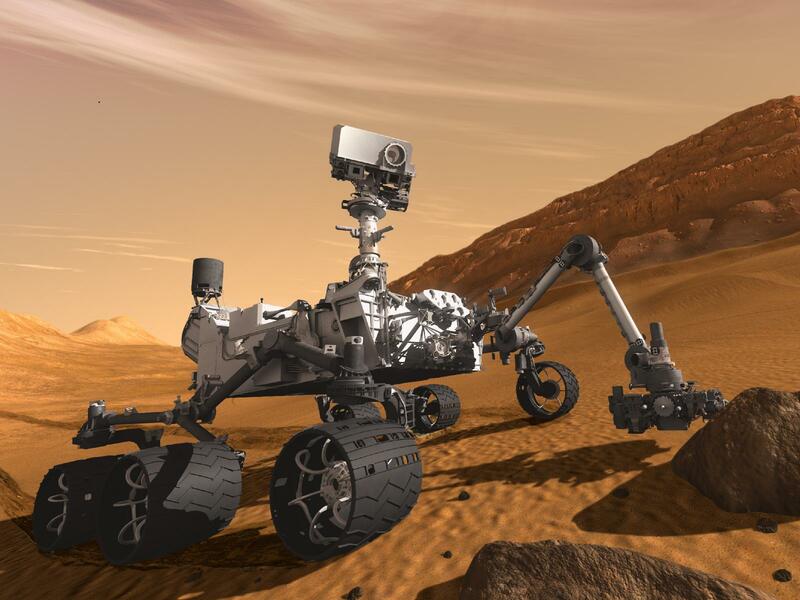 Curiosity's journey in space begins on launch day—November 26, 2011 at 7:02 AM PST. 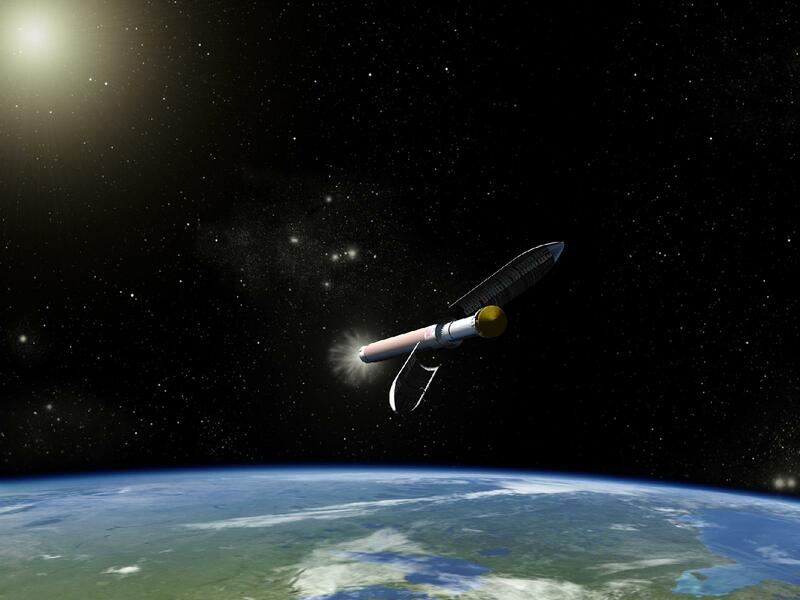 Her life on Mars—with a flawless entry, descent and landing—begins on August 5, 2012 at 10:31 PM PDT. The MRO (Mars Reconnaissance Orbiter) captures an amazing image of Curiosity parachuting to the Martian surface during the last minute of flight. 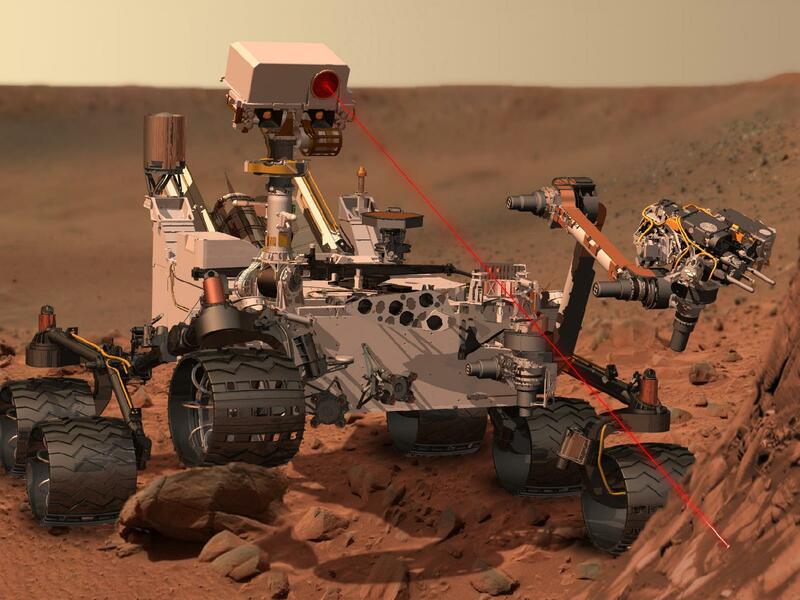 Although everyone calls Curiosity a Mars Rover, she is different from Spirit and Opportunity (the earlier Mars Exploratory Rovers who each had a successful life of checking-out the Red Planet). 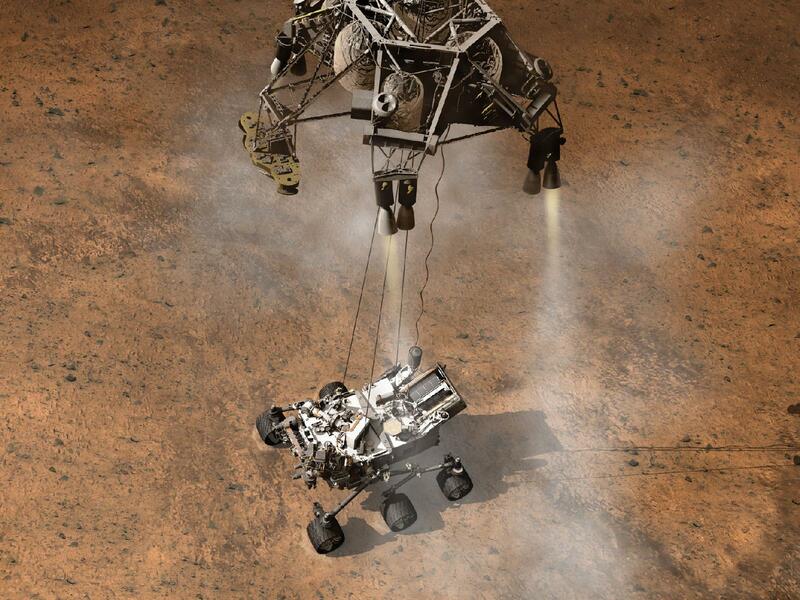 Considerably larger than her predecessors, Curiosity's official designation—Mars Science Laboratory (MSL)—means she will also land differently than Spirit and Opportunity. Once successfully roving around the surface of Mars, Curiosity does not depend on solar power (like Spirit and Opportunity). If a Martian dust storm descends on her, or if she gets herself into a place where she's always in the shade, Curiosity should be undeterred. She runs on a radioisotope thermoelectric generator. If nothing goes wrong, she should have enough power to last fourteen years. 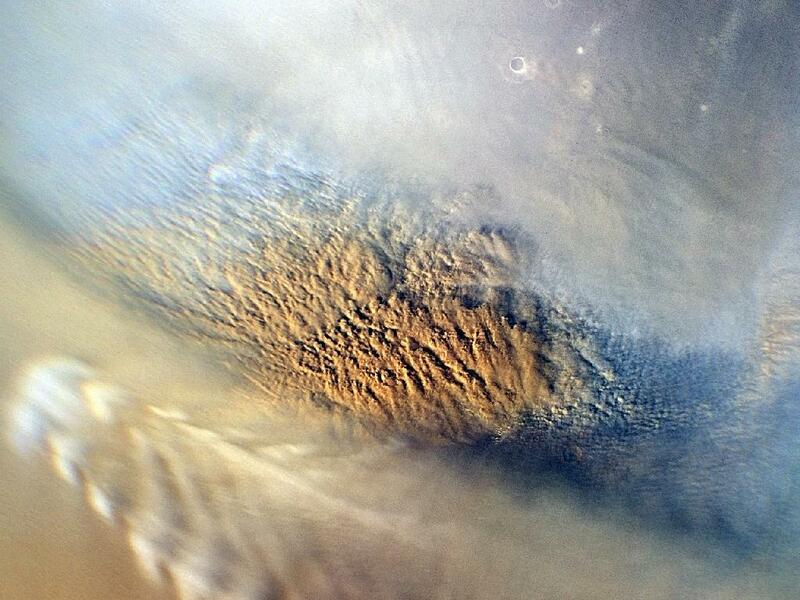 In her first five-plus years, of driving around on Mars, she has transmitted amazing data back to Earth. 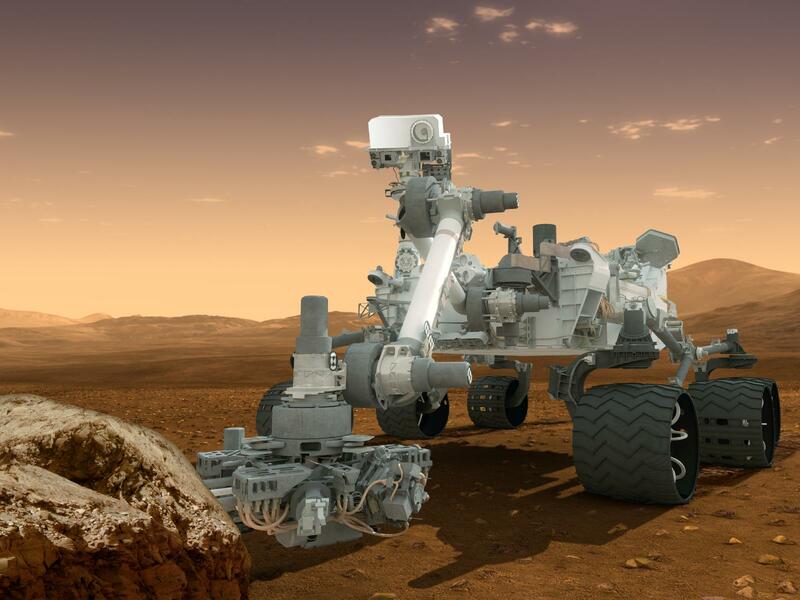 To reach Mars, Curiosity traveled approximately 352 millions miles (567 million kilometers). 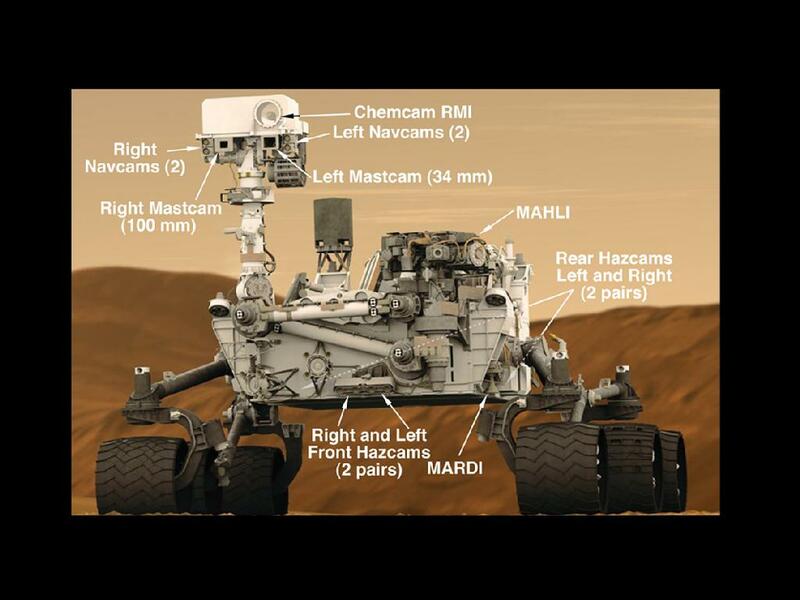 Video clip, about Curiosity, by NASA/JPL. Online, courtesy NASA. Bos, Carole "Curiosity - Seven Minutes of Terror" AwesomeStories.com. Oct 07, 2013. Apr 23, 2019.